The first thing I noticed when walking into the Ascend Amphitheater was the diverse age of the crowd. Teens, college students, adults in their 30s all the way up to grandparents showed up to see Chicago + Earth, Wind, & Fire in Nashville. 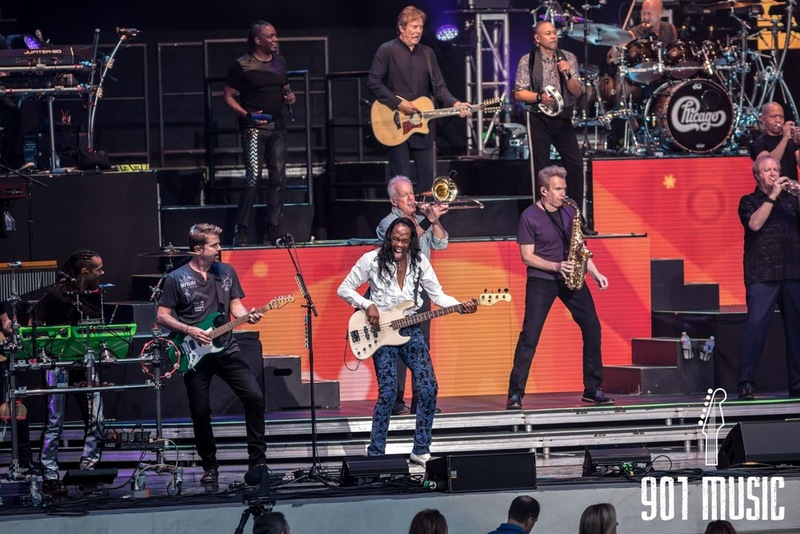 Despite it being on the same night as a rare Dolly Parton performance at the Ryman Auditorium down the street, the Chicago + Earth, Wind, & Fire was sold out. 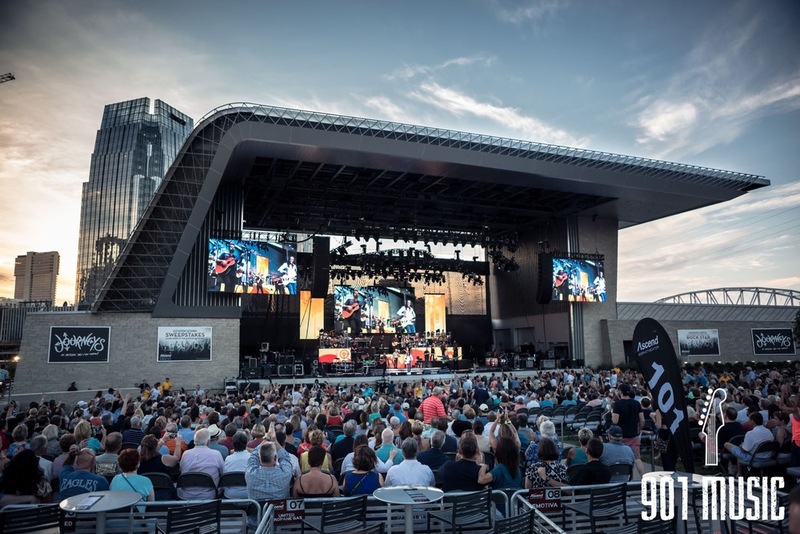 It was my first time attending a show at the brand new Ascend Amphitheater. Eric Church opened the venue earlier in the week, so this was the second ticketed event at the outdoor venue. I was very surprised to see this type of opening. Normally, a small, local band plays while the venue fills up. 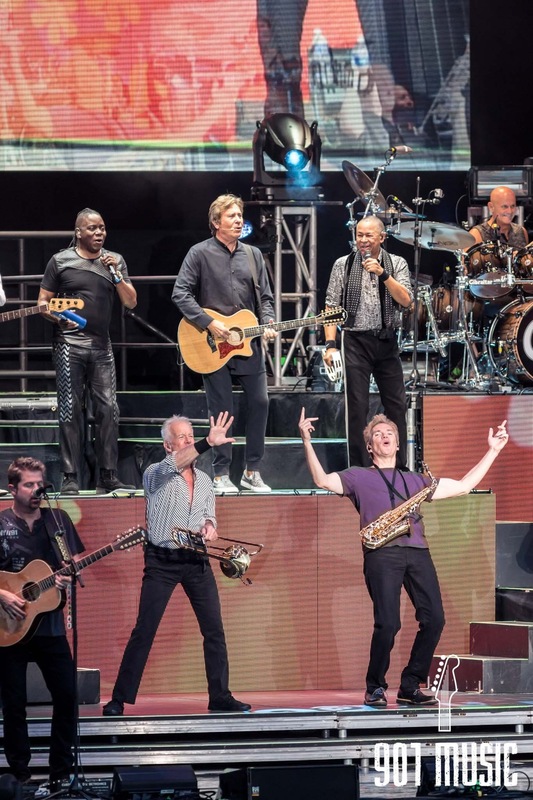 At the show on Saturday, Chicago & Earth, Wind, & Fire both were up on stage jamming while the venue filled up. There wasn't a lot of singing here, it was basically a giant jam session. There must have been 25-30 instruments being played at once on stage. Incredible. After the opening, Chicago stepped off stage and the lights went down momentarily. After a short time, the lights came back up and Earth, Wind & Fire began their set. From the very beginning of their set, two things jumped out at me. 1. Philip Bailey's vocal range. 2. The "tightness" of the band. 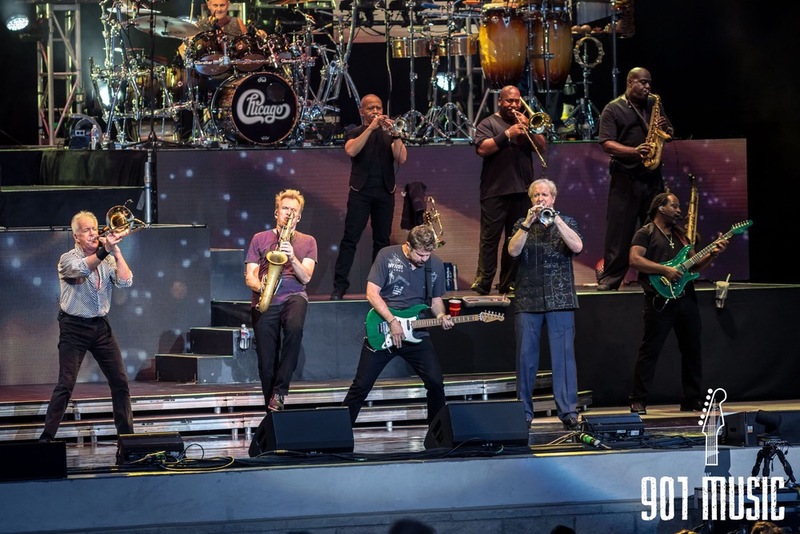 Philip Bailey and Maurice White are two of the original members of Earth, Wind & Fire, but when Maurice White developed Parkinson's Disease in the late 1980s, Philip took the lead vocal reigns while on the road. A little interesting tidbit, Maurice was born in MEMPHIS. 901 Music is based in Memphis, so this is awesome for us. Love learning that legendary musicians are from the birthplace of Rock N' Roll. Anyway, Philip Bailey NAILED the vocals Saturday night and consistently showed off his four-octave range. Insane. 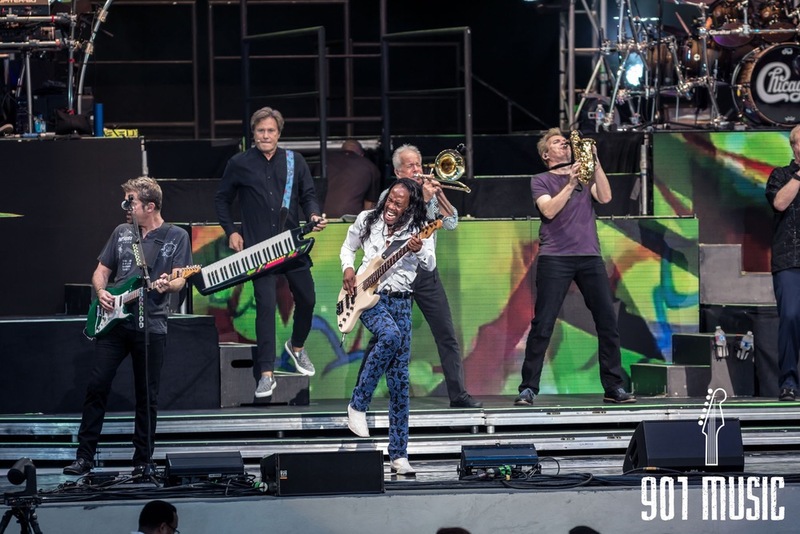 The other major thing I noticed about Earth, Wind & Fire's set was how tight the band was. I mentioned earlier that there must have been 25-30 instruments in the opening, I bet 20 of those were for Earth, Wind & Fire. The band sounded full, tight, and incredibly groovy the whole night. It was impossible for the crowd not to move along to the tunes. For a large chuck of our audience, Chicago is that band your dad listens to. That, boring, old-sounding band that probably makes good music, but it isn't popular and you don't like it. Chicago came out and showed Nashville they can still kick it. The horn heavy set really got me excited because horns are certainly making a comeback in today's hit music. The set was also very electric guitar and piano heavy which, again, is not unlike today's hits. It was awesome to see teens & college students getting excited about Chicago's music. I saw one college student adding a Chicago song to her Apple Music playlist during the show. Cool stuff. The band of course played their massive hit, You're the Inspiration and the crowd sang along accordingly. 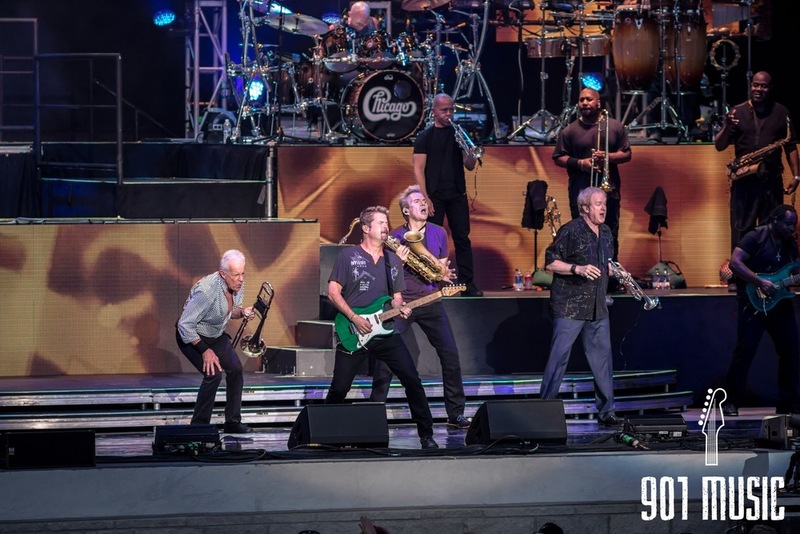 As a founding member, Robert Lamm is the most notable member of Chicago. He has written numerous songs for the band and is known for his vocals and his iconic keytar. 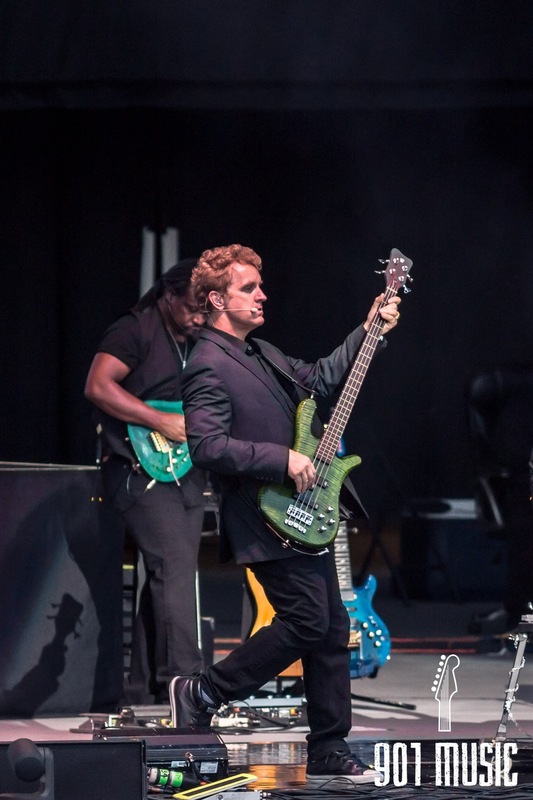 The show was a hit in my book and judging from the energy of the crowd, I'd guess that Nashville loved it as well. 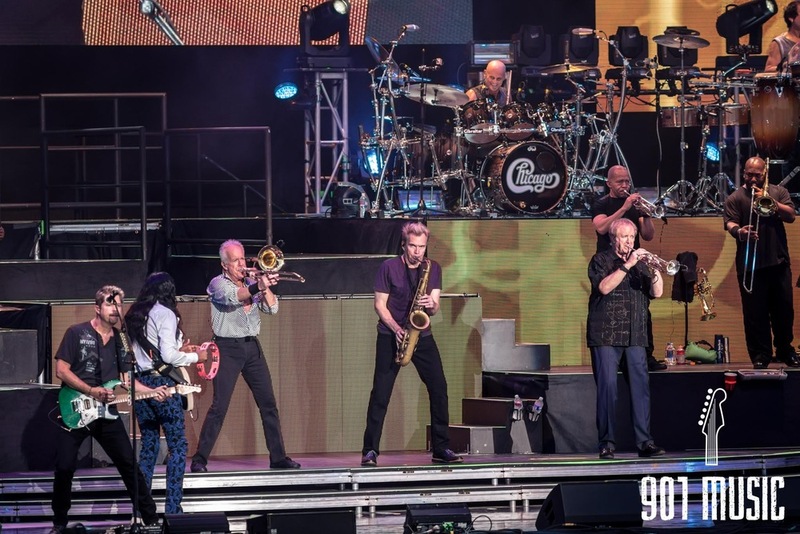 I wish more legendary bands like Chicago + Earth, Wind & Fire went out on the road more often because it gives teens and college students a look into how the music we hear on the radio today got its sound. 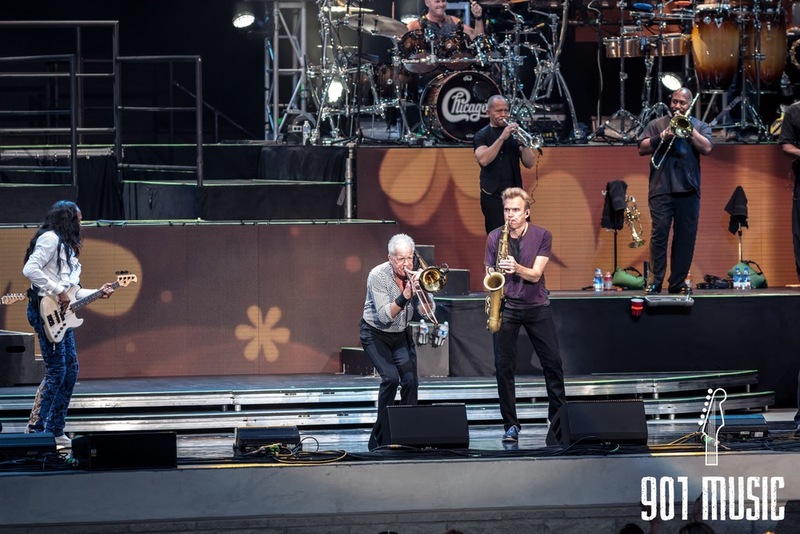 901 Music would recommend Chicago + Earth, Wind and Fire's Heart and Soul Tour to everyone.